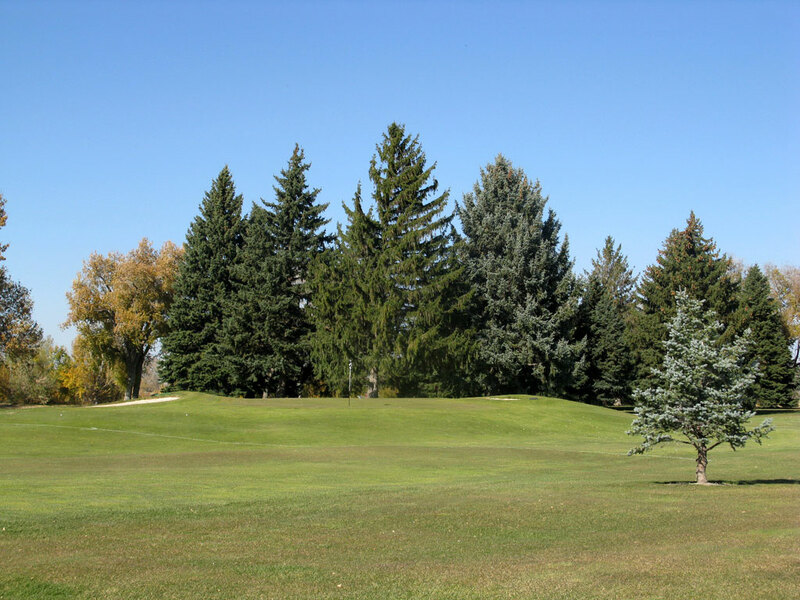 Course Website: Official Website - Visit Blackfoot Golf Course's official website by clicking on the link provided. 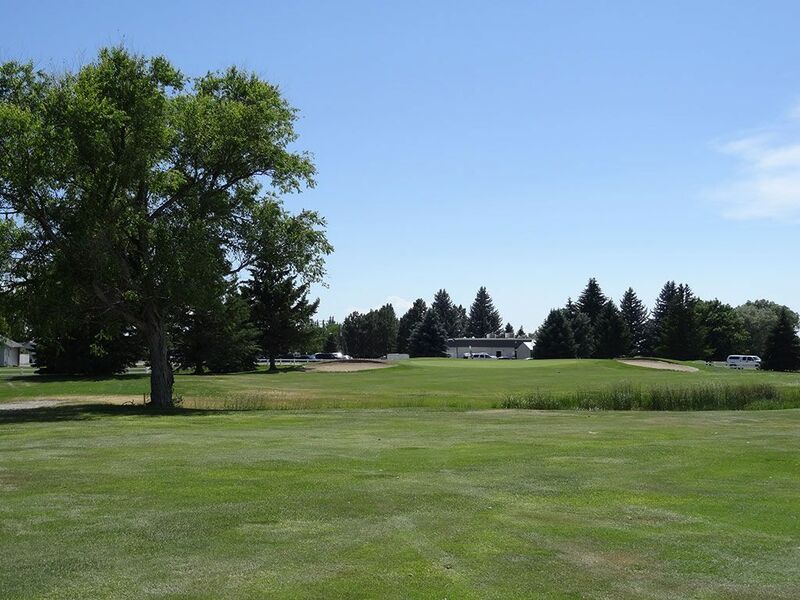 Accolades: Ranked 29th in Idaho on Golf Course Gurus' Best in State list. 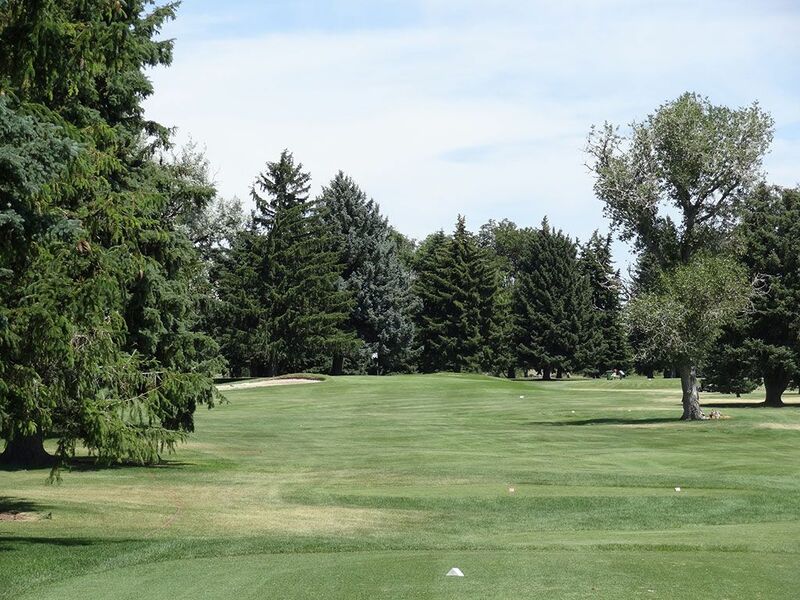 What to Expect: Blackfoot is one of the best run municipal golf courses in the state with long time pro Mike Dayley running the show. 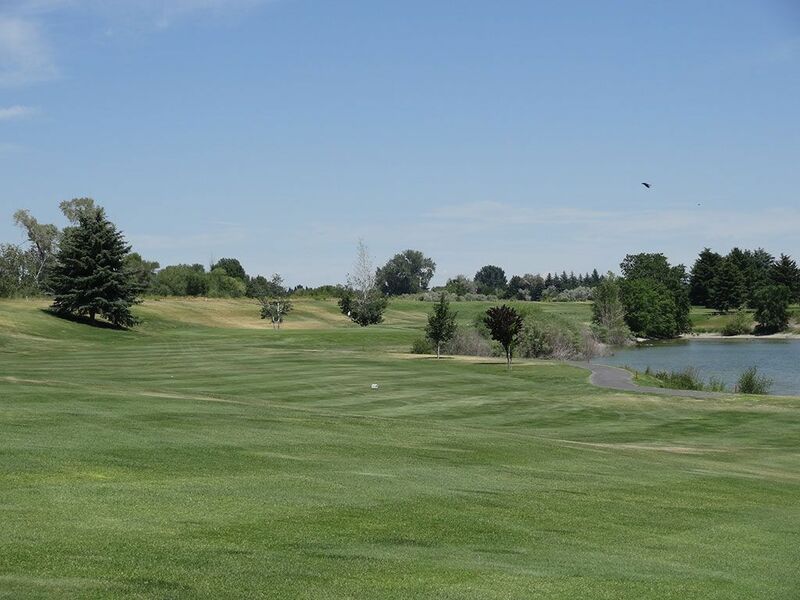 The course mainly runs southwest/northeast along the Snake River (which is rarely in view) with the wind generally northeast which puts it right in your face for the first four holes. 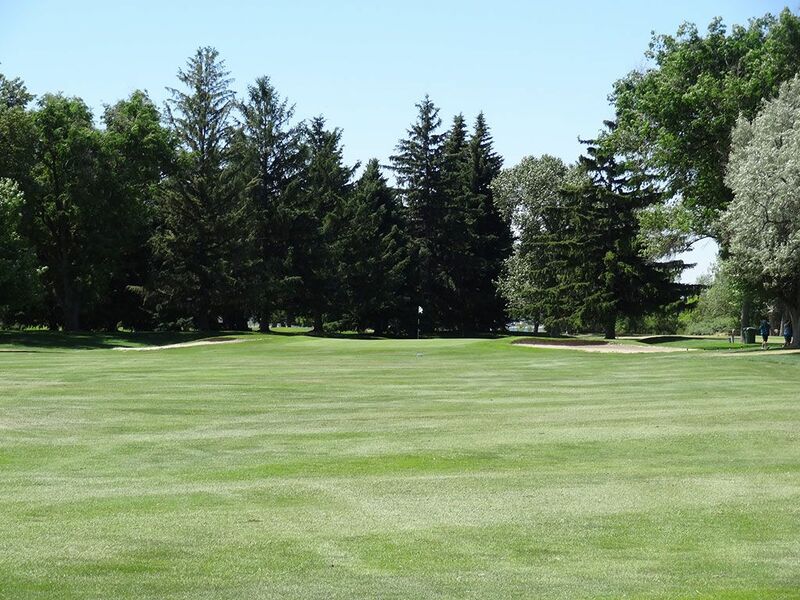 The course features small greens, very shallow bunkers, a stiff prevailing wind, and one of the best municipal layouts in the area. Signature Hole: 11th Hole – 398 Yard Par 4 – The signature hole at Blackfoot bends to the right around a pond and also features your first glimpse at the Snake River left of the hole. This hole is almost driveable with the prevailing wind at your back. Best Par 3: 5th Hole – 237 Yards – The best par three at Blackfoot is also the toughest. This 237 yard hole plays to one of the smallest greens on the course and is protected by a bunker on the left. Best Par 4: 18th Hole – 408 Yards – Like many courses, Blackfoot's 18th hole is one of it's best. At 408 yards it doesn't sound too difficult, but factor in the prevailing wind and this hole can play 40 yards longer. A pond catches balls sprayed way right while a creek crosses the fairway about 50 yards from the back-to-front sloping green. Best Par 5: 14th Hole – 500 Yards – The 500 yard 14th hole is a reachable par five that features a nice risk/reward creek right in front of the green. When the wind is down it is probably worth going for, but when the wind is up the creek seems to get larger and the OB left of the hole turns on its' magnetic forces. Birdie Time: 1st Hole – 461 Yard Par 5 – The easiest birdie on the day is clearly the opening hole at Blackfoot; a 461 par five. 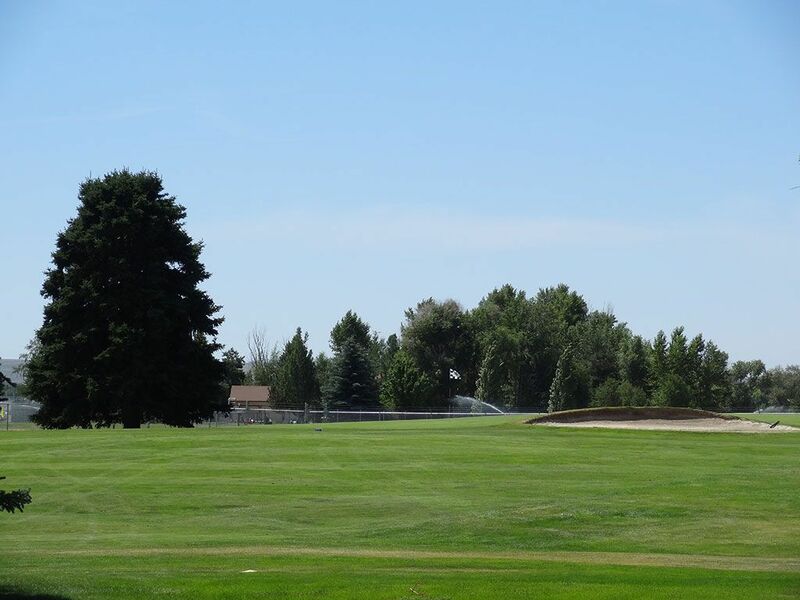 During the 2008 Idaho State Amateur, this hole played as a par four which is a good indication of how great of a chance you have at scoring birdie on this straight away hole with a raised green. Bogey Beware: 3rd Hole – 441 Yard Par 4 – Right after getting your birdie on #1, you are faced with the two toughest holes on the course. The longer of the two is #3, a 441 yard par four that plays right into the prevailing wind to a skinny green squeezed by a pair of bunkers.